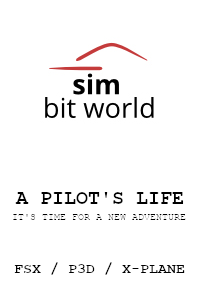 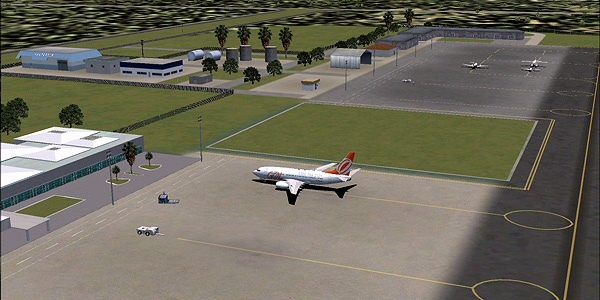 TropicalSim has now finished the last capital in the northeast Brazil that was not yet published. 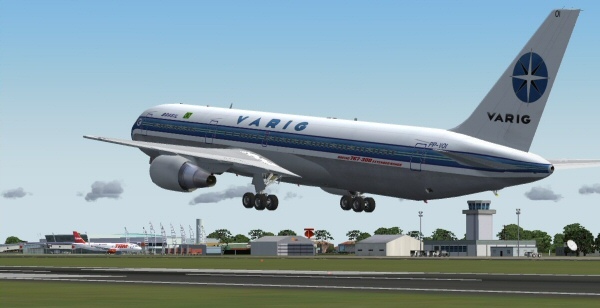 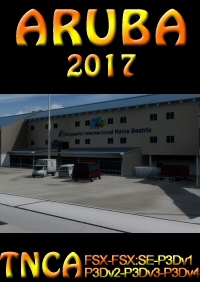 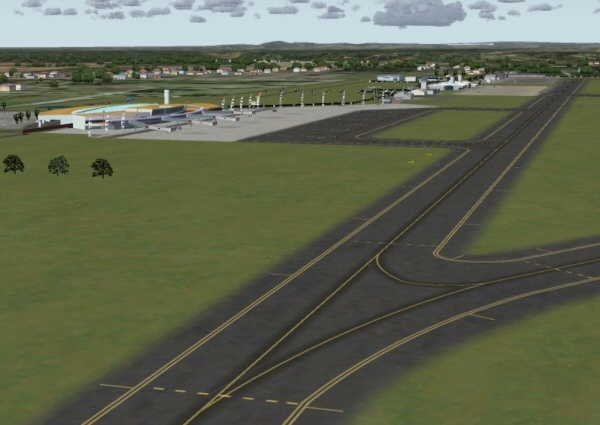 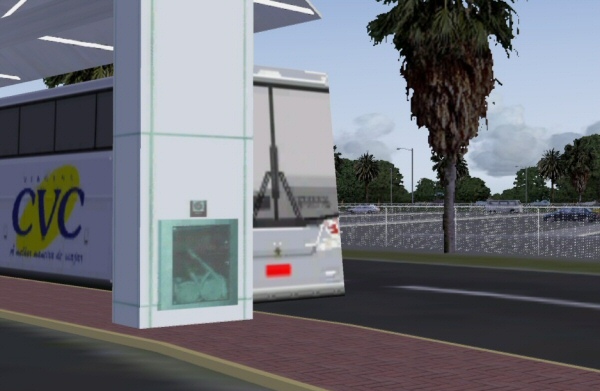 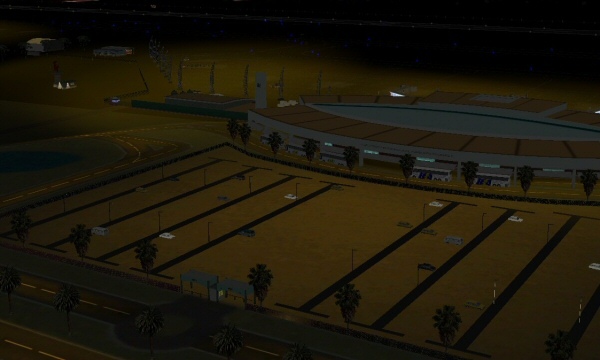 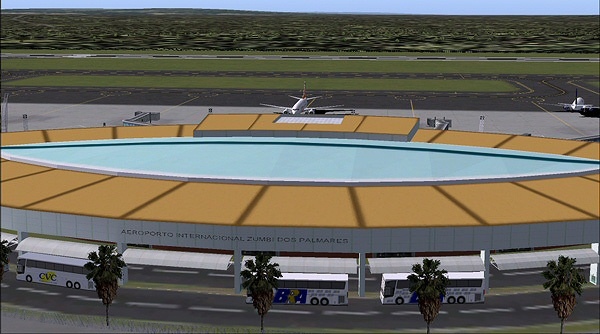 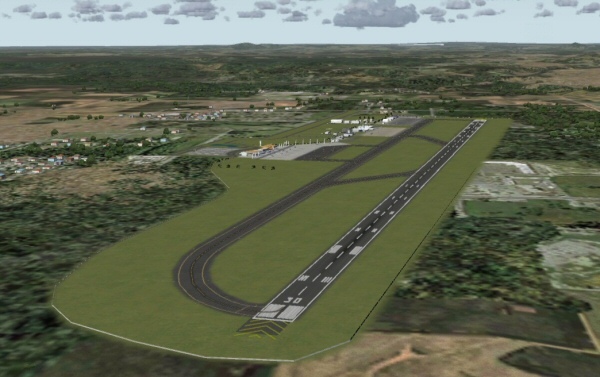 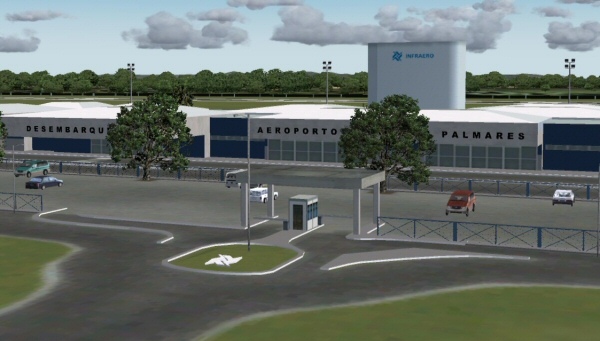 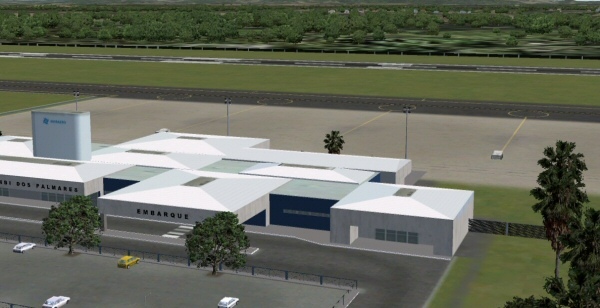 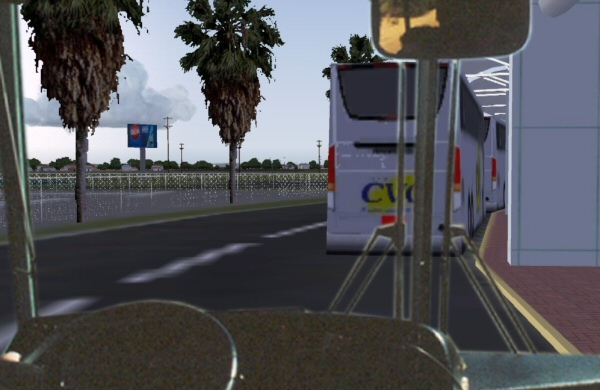 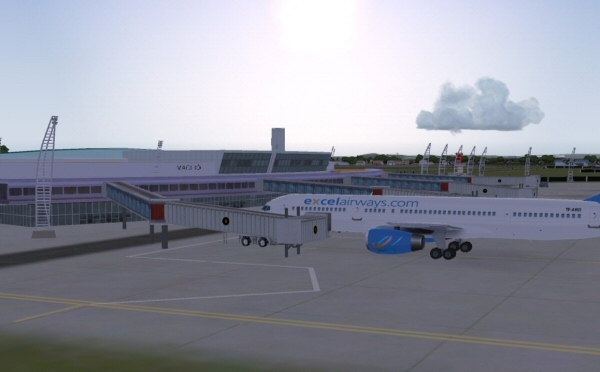 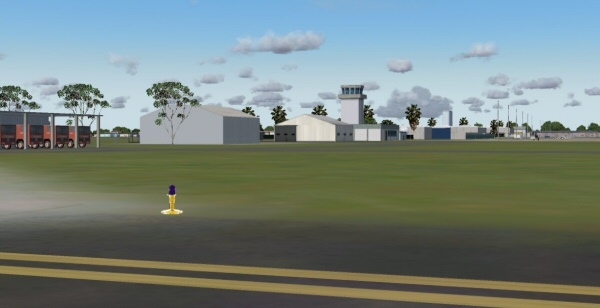 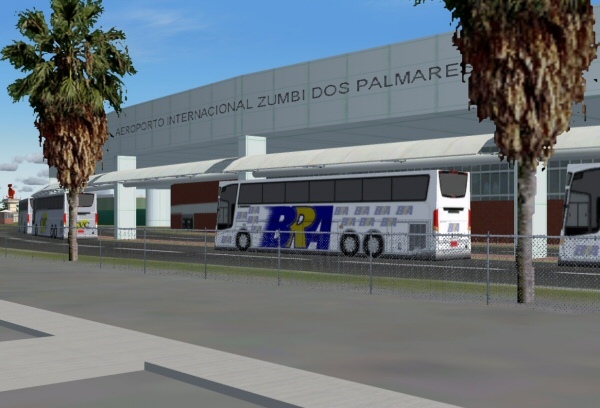 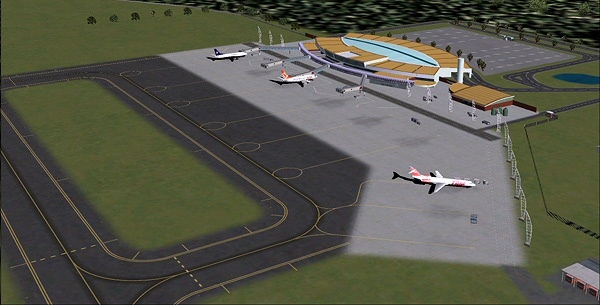 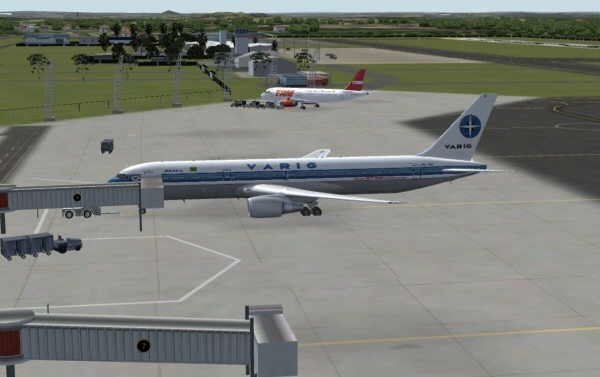 In our last FS9 Brazilian release, Maceió's Zumbi dos Palmares airport is now available. 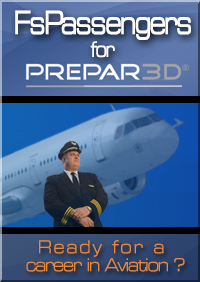 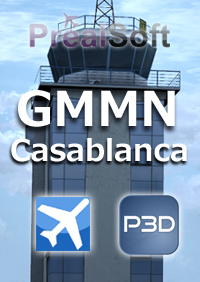 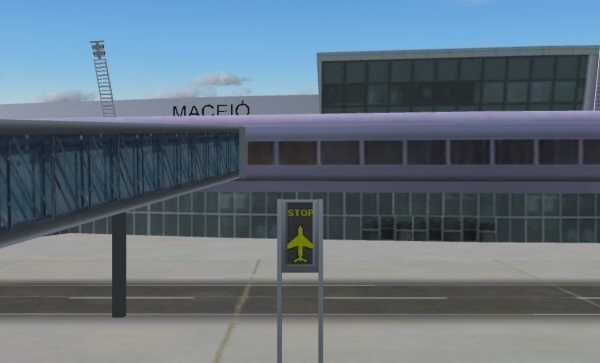 This airport rendition continues our tradition of improving with each and every release and Maceio is no different. 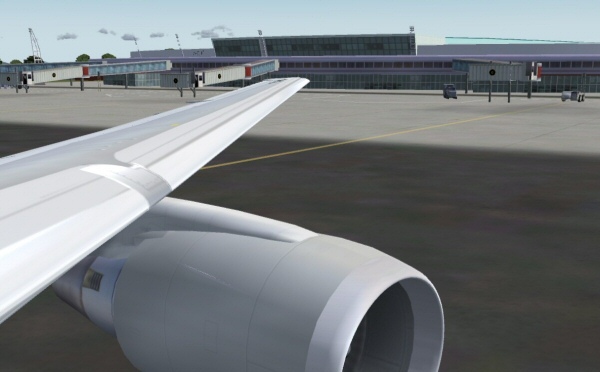 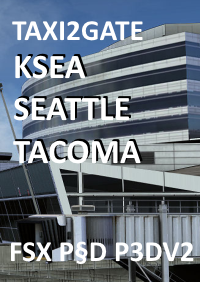 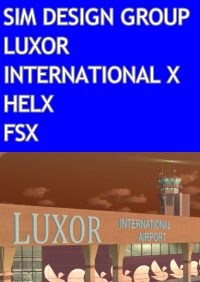 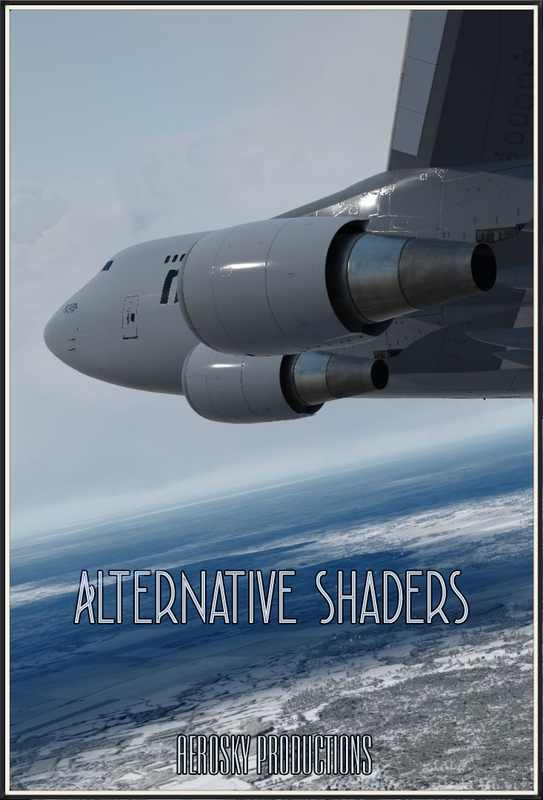 Preparing ourselves for the future and FSX, we are advancing our tecnologies to meet today's demands and we are sure that our customers will be very happy as will new customers.